Speech Therapy Cambodia could not be doing the work we are doing without the help of Phivan Norng. Phivan is our full-time translator and interpreter, and she has been studying dysphagia (swallowing) and speech and language along with the neurologists and the PTs at the hospitals. When we offered a 28-hour workshop for physical therapists this summer, Phivan translated all 125+ slides into Khmer and helped interpret throughout the four-day training. 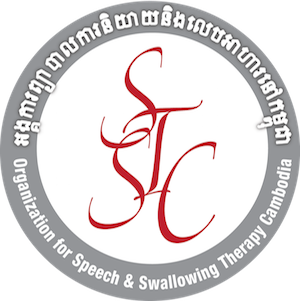 Phivan is now working on Khmer translations of all key terms for dysphagia evaluation and treatment, and for speech and language terminology as well. 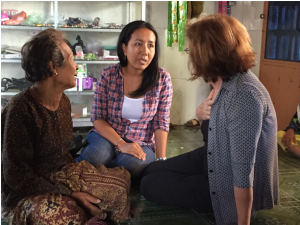 As we establish our clinic at the new geriatric center at KSFH, Phivan will work with us to develop culturally appropriate materials. Phivan is curious and smart and has an incredible work ethic. 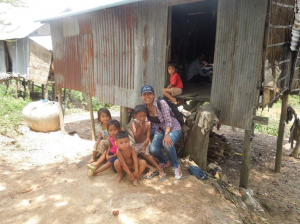 In addition to her work with STC, Phivan volunteers for other health-related missions in rural Cambodia. We are so lucky to have her as part of the STC team!